Every workers’ compensation case in North Carolina will involve several NC Workers’ Compensation Forms issued by the North Carolina Industrial Commission. There is just no way around it. But be very careful using, or not using, these workers’ comp forms. Improperly completing a NC workers’ compensation form, or failing to timely submit a form, might damage or even end your NC workers’ comp case. Most NC workers’ comp cases begin with the injured worker filing a Form 18 Notice of Accident. It is important that the injured worker properly and timely file notice of his or her NC workers’ compensation claim. The Form 18 should be filed with the NC Industrial Commission, with a copy to the employer. It is also a good idea to send a copy of the Form 18 to the employer’s workers’ compensation insurance company. In most circumstances the employer or their insurance company should file a Form 19 when they become aware of a workers’ comp claim in NC. Workers’ Comp Cases in NC should be accepted by Form 60 or Form 63, or denied by Form 61. If the employer has not formally accepted the claim by Form 60 you may be looking at problems down the road. A Form 18M is used to keep medical treatment open beyond two years from the last payment of benefits. NC workers’ compensation forms are also used under NC workers’ compensation law for permanent disability ratings, travel expenses, to request a hearing, to terminate disability payments, to resume disability payments, to show a payment was made, and for just about everything else. The NC workers’ compensation forms are available on the North Carolina Industrial Commission’s website. But be careful filling out these forms. 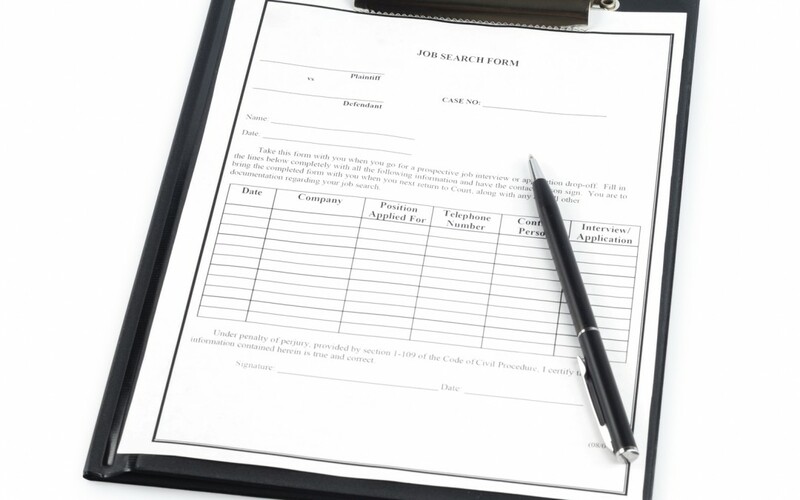 A NC workers’ compensation claim can be lost when a form is filled out incorrectly or is not properly submitted. If you have a question about NC workers’ compensation forms please call or email for a free consultation with a Board Certified Specialist in NC Workers’ Compensation Law. 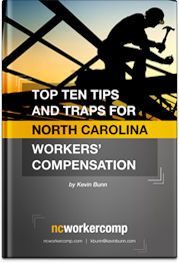 NC workers’ comp lawyer Kevin Bunn has been representing injured workers’ before the North Carolina Industrial Commission for over 20 years. Let him help guide you through the maze of forms related to your NC workers’ comp case.